Everything goes better with a BBQ. 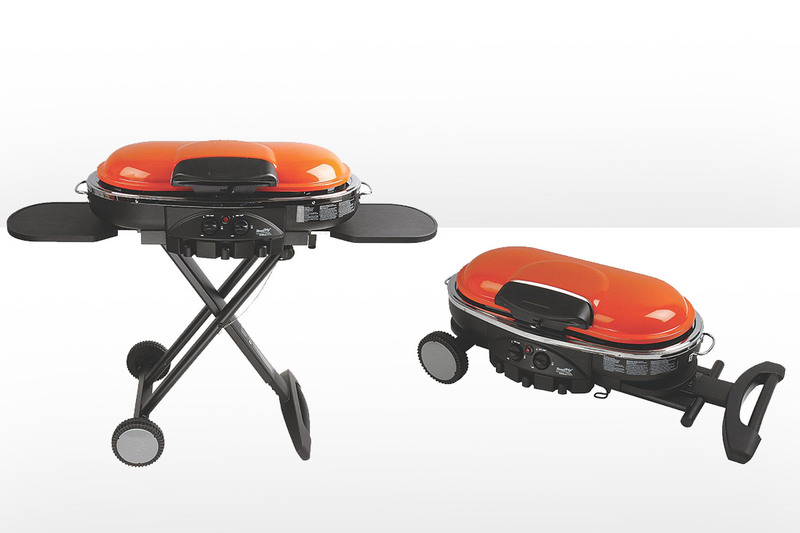 Our range of gas BBQ’s and equipment provides a full solution for any BBQ environment. We can provide portable options made of powder coated steel in various colours that can collapse to be easily stored and transported from home to the beach and back. We also offer a great range of large outdoor BBQ’s that come in various sizes and can even come with a small bar fridge attached if desired.